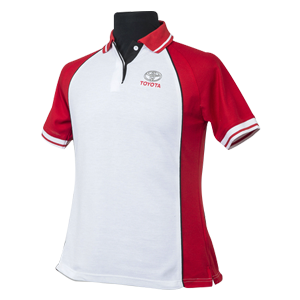 All Genuine Toyota & Scion Accessories 10% off. We carry accessories for all models. Valid on retail counter purchases only. 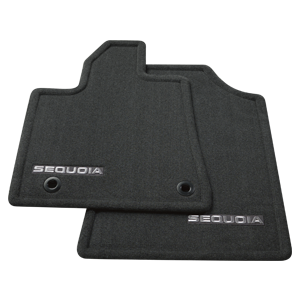 Cannot be used for service or collision department installed accessories. Cannot be combined with any other offer or previous purchase. Select products in our retail sales boutique are 20% off on Tuesday. See parts department for details and qualifying products. Cannot be combined with any other offer or previous purchase. Cannot be combined with any other offer or previous purchase. 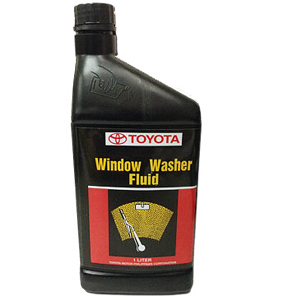 Purchase a set of Genuine Toyota wiper blades from the Retail Parts counter and get a bottle of washer fluid FREE! All models. Valid on retail counter purchases only. Cannot be used for service repair orders or labor discount. Cannot be combined with any other offer or previous purchase. 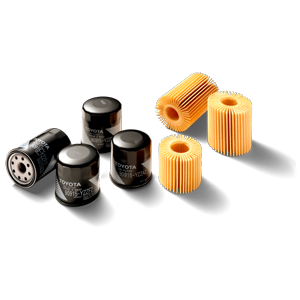 On all Toyota/Scion oil filters. Genuine Toyota Oil Filters only. Valid on retail counter purchases only. Cannot bee used for service repairs. Cannot be combined with any other offer or previous purchase. Excludes air, fuel or a/c filters.